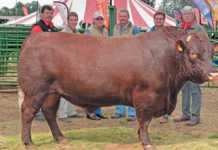 Highest-priced Bonsamara bull sold for R200 000. 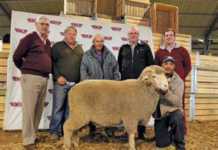 Wasbank – Up George Bonsmaras held its 18th production sale on 1 July. 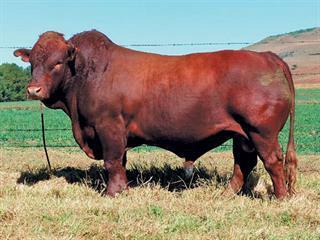 The highest-priced stud bull (LAR 07 55) was sold to JN Venter of Kirkwood for R200 000. 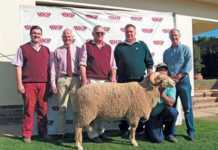 The sale was conducted by Vleissentraal KZN, with Brandon Leer as the auctioneer.